Looking for a great place to play? 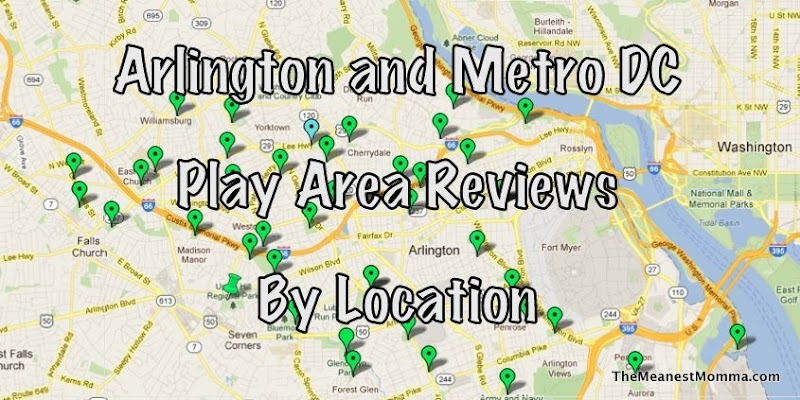 This page should help you find a local playground, park or play area by location. 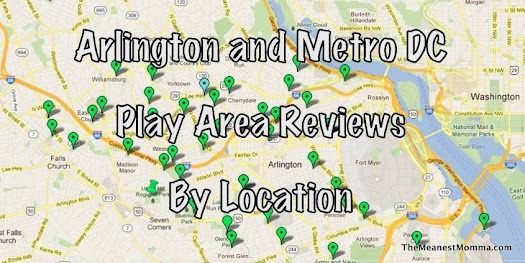 Reviews are grouped as in Arlington, or elsewhere in the Metro DC Area. You can also view a Location Tree, or you may want to check out my Google Map for a visual display. Thanks for putting together this comprehensive list! I use it regularly to find parks to take my toddler too.